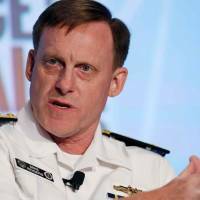 WASHINGTON - The heads of the Pentagon and the U.S. intelligence community have recommended to President Barack Obama that the director of the National Security Agency, Adm. Michael Rogers, be removed from his position, sources familiar with the matter said on Saturday. The recommendation by Defense Secretary Ash Carter and Director of National Intelligence James Clapper, first reported by The Washington Post, was delivered to the White House last month. Obama chose Rogers to take over at the NSA in 2014 and gave him the task of repairing the damage after the huge leaks about its electronic spying program by contractor Edward Snowden. But there have been other security lapses, the sources said, including the one that led to the arrest of NSA contractor Harold Martin earlier this year. Rogers is being considered as a potential new director of national intelligence by President-elect Donald Trump, a post that oversees all 17 U.S. intelligence agencies. The Washington Post reported that a decision by Rogers to travel to New York to meet with Trump on Thursday without notifying superiors caused consternation at senior levels of the administration, but the recommendation to remove him predated his visit. 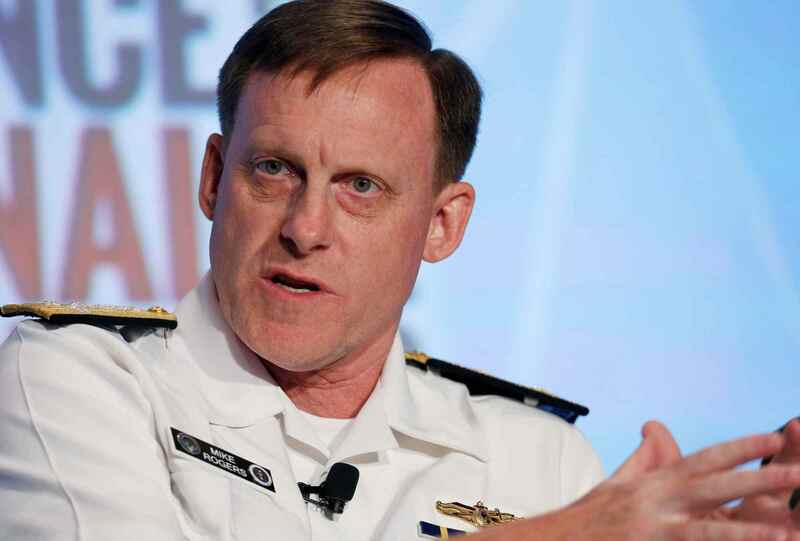 Rogers is head of both the National Security Agency and the U.S. military’s Cyber Command. Carter was also disappointed with the Cyber Command’s performance in the war against Islamic State, another source said. The White House, Pentagon, NSA and office of the Director of National Intelligence declined to comment. A Trump campaign spokesman had no immediate comment. U.S. Representative Devin Nunes, chairman of the House of Representatives Intelligence Committee and a Republican, said later on Saturday he had written to Carter and Clapper asking them to testify to the committee about the matter. The Obama administration wants to split leadership at the National Security Agency and Cyber Command, arguing that the job of leading two agencies with differing missions is too much for one person. But some members of Congress, led by Republican Senator John McCain, the Senate Armed Services Committee chairman, oppose that plan, saying that Cyber Command needs access to the NSA’s resources to do its job effectively.